We perform many types of soft tissue surgeries at our clinic. Soft tissue surgeries are those that are not associated with bone. 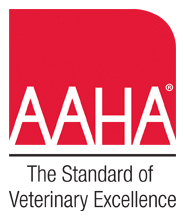 These surgeries can provide many benefits to pets. Probably the most common soft tissue surgery performed on pets is the removal of masses, or lumps. Most of these masses, once removed and tested, are found to be benign; however, occasionally they are more serious. Early removal and accurate diagnosis of a lump is necessary to improve the outcome in your pet if the mass is cancerous. 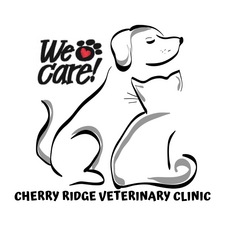 Other examples of soft tissue surgeries performed at Cherry Ridge Veterinary Clinic include reconstruction after traumatic injuries or due to birth defects, abdominal exploratories for foreign body removal and other diseases, and cystotomies and urethral surgeries to alleviate stones in the urinary tract. Occasionally, biopsies of other internal organs like liver and pancreas are needed to diagnose and tailor treatment as well.